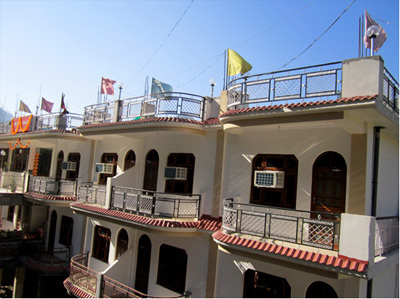 Constructed at the shore of Ganga in the year 2011, Hotel Jwalpa Palace is a comfy hotel equipped with all the latest amenities for guests at affordable and competitive price. The sizzling backdrop of Ganga makes the environment serene and panorama magnificent. The staff of the hotel goes all out to cater a stay full of warm hospitality with tender heartedness. 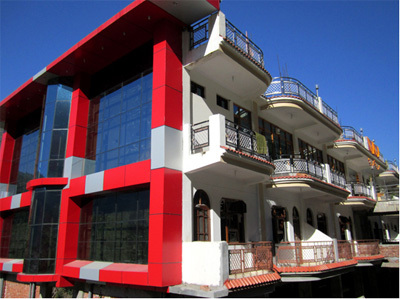 Some of the major facilities offered by the hotel are internet, reserved parking, travel desk, doctor on call, and more. The rooms of the hotel boast stylish décor. 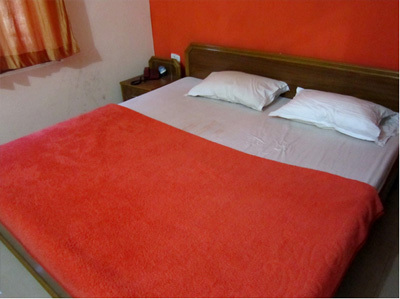 The rooms are tastefully decorated and are well equipped with all the basic amenities. 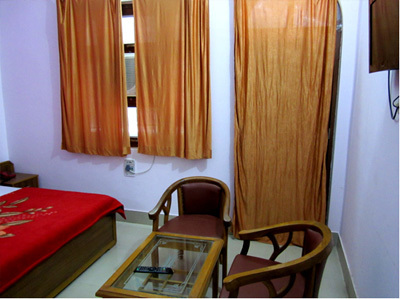 Each of the rooms has LCD TV and telephone with direct dial facility. 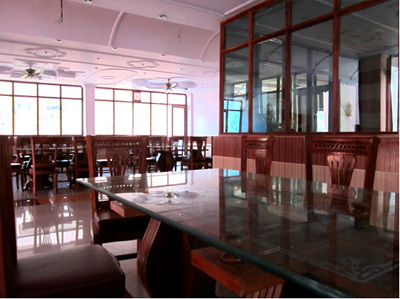 The multi cuisine restaurant of the hotel caters lip smacking Indian, Garhwali, continental, and Chinese cuisines. Round the clock room service is available in the hotel. The hotel has deluxe non A/c rooms and A/c rooms that are well designed and decorated with stylish furniture and latest amenities. 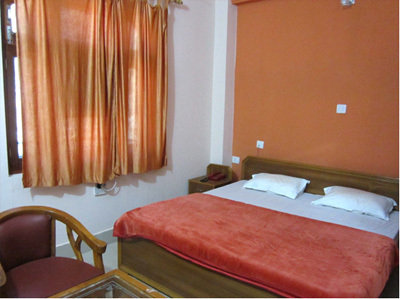 Some of the modern facilities available in the room are LCD Television with DTH connection, luxurious bathrooms furnished with hot water facility, direct-dialling telephone and much more. Each room is highly spacious and offer soothing ambience to the guests. Guests can enjoy a pleasant stay during their vacation and have a lifetime lodging experience.